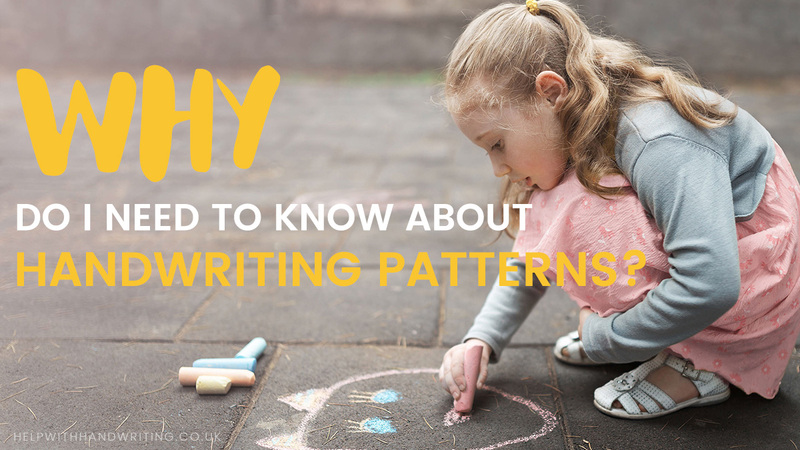 Why do I need to know about handwriting patterns? At nursery age, your child is just about ready starting to learning the fundamentals of handwriting. They’ll be developing an understanding of how to control a pencil mark on the page. They’ll have a dominant hand, and they should have already learned how to hold a pencil with a tripod-like grip. These skills continue to develop. The next stage will be for your child to start to understand how to form letters. If you want to help your child to get a head start at this early age, there is plenty that you can do. As a parent, you can help your child develop their letter writing skills. Learning handwriting patterns is crucial if your child is going to learn how to form letters accurately. Through regular repetition of these patterns, your child will learn to understand which shapes are needed to form each letter. However, there are many other benefits that will be gained from this practice. Not only will these exercises help your child to learn to hold and control a pencil properly, but as I explained in my book, The Early Handwriting Toolkit, these patterns will help a child to understand how much pressure they need to apply to the pencil and how to hold the paper still. They will also learn to work from left to right and how to create uniform shapes. The basic handwriting patterns that children learn are zigzags, curves, mmmm shapes and wavy lines. Alternatively, you might also see them being described as push, pull, diagonal, vertical and C patterns. Each pattern group relates to a set of letters. For instance, diagonal patterns will help your child to learn how to form letters like K, V, W, Y, X, Z, while vertical patterns will aid the learning of letters such as A, F, D.
Children often learn these patterns unconsciously through play. They do this when they are scribbling with their pens, colour pencils, and crayons. You’re probably familiar with some of these patterns through colouring books. Handwriting patterns aren’t just a valuable learning aid for beginning to understand the formation of letters; they can enhance existing handwriting skills. For instance, if your child has already mastered some letters well but they are struggling to learn others, they can practise the relevant patterns to further develop their abilities. 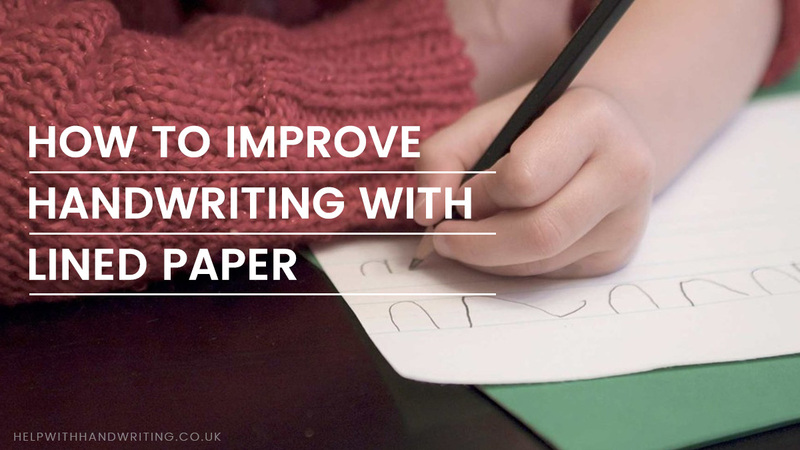 As you can see from this article, handwriting patterns are vital if your child is going to learn how to form letters accurately. In addition, understanding the basic shapes can also help to develop a number of other skills that are crucial to developing fundamental handwriting skills.